Ben Moscovitch directs The Pew Charitable Trusts’ health information technology project. Robert S. Rudin is an information scientist with the nonprofit, nonpartisan RAND Corporation. Suppose the next time you go to a new doctor’s office, you wouldn’t have to balance a clipboard on your knee, write down your whole medical history, remember the five-syllable name of every medication you’re taking and list all your allergies. Suppose that your smartphone could simply tap into the office’s computer system, where you could upload your entire medical history safely, securely and accurately. Such an app could ease the frustration patients feel when they fill out the forms for a new doctor. More importantly, it could help solve a serious but lesser-known problem that plagues hospitals and clinics: While the increased use of electronic health records has helped streamline record-keeping, providers aren’t always able to reliably pull together records for the same patient that are held in different hospitals, clinics and doctor’s offices. That was the scene in Boston in 2015, when emergency room doctors were struggling to treat a patient named Maureen Kelly — only to discover five different electronic records for Maureen Kelly, each with the same birthday and ZIP code. They had no way of knowing which record matched the patient in front of them. Was she the Maureen Kelly with diabetes? The Maureen Kelly who had only one kidney? And if they were to decide to send her record to a specialist outside the hospital, how could they know which of the five to send? Fortunately, Maureen Kelly recovered. But to make the best possible medical decisions in cases like hers, doctors need immediate access to accurate patient data — including those from records held in other facilities. Digital systems should be able to seamlessly match records from a pediatrician in Pittsburgh or a surgeon in San Diego each and every time. An inability to do so — which could mean physicians not having important details, such as a patient’s drug allergies, chronic illnesses or past surgeries — can mean the difference between life and death. 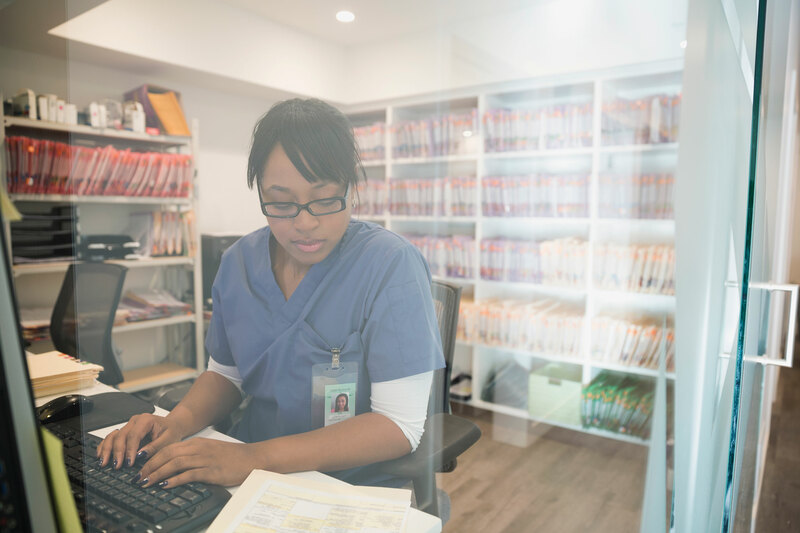 It’s hard enough keeping records straight within a single large hospital system; transferring them among different doctors’ offices and other hospitals is even more challenging. 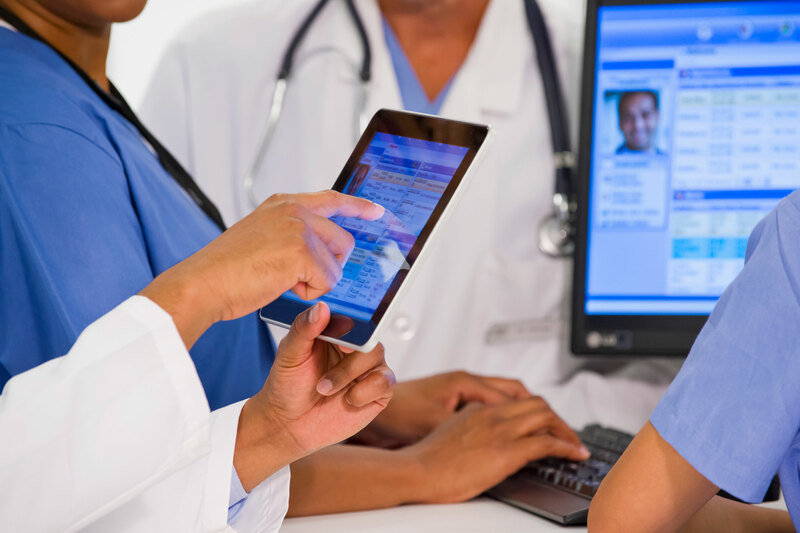 As digital healthcare systems have proliferated, they’ve used a variety of formats to record essential pieces of information, such as addresses and birth dates, that don’t easily transfer from one system to another. And, of course, patients’ identifying information isn’t static — birth dates don’t change, but people move, change names through marriage or adoption, and more. Matches among different systems have also been stymied by data entry errors. And while patient harm is the primary risk posed by inaccurate records, cost is no small consideration. The Office of the National Coordinator for Health Information Technology reported that each instance of a misidentified record cost the Mayo Clinic roughly $1,200 — and that’s just within the Mayo system. These administrative costs are magnified when data are exchanged on a nationwide scale. No one solution can solve every patient-matching problem. But The Pew Charitable Trusts is investigating several ideas. Pew recently asked the nonprofit RAND Corporation to evaluate solutions that would let patients exercise more control over how their records are matched. RAND looked at a variety of options and concluded that the growing use of smartphones offers a particularly promising opportunity to improve record matching in two ways. First, smartphones could allow patients to verify their phone numbers at the point of care, perhaps by responding to a text message — a strategy already used in banking, travel, retail and other industries. Once a number was confirmed by the patient, the hospital’s computer could use it automatically to match other records against that number with a higher degree of certainty. Second, patients could use an app to enter their information — such as an address or even a driver’s license number — and have that information sent directly to the hospital when they check in for their visit. This would let patients update their information and voluntarily provide more accurate data to facilitate a match. Smartphone apps could eventually aggregate and transfer even more information — such as medication lists or health histories — and replace the paper on clipboards used today. The smartphone approach will not solve this problem by itself. There are potential limitations — patients would need to own phones and know how to use them, and the system might not work in emergency situations when a patient didn’t have or couldn’t operate a smartphone — but the Pew Research Center found earlier this year that more than three-quarters of Americans now use smartphones, including nearly half of people older than 65. To address the larger problem of patient matching, stakeholders must pursue a variety of solutions, including smartphone apps. Technology developers would be wise to advance and start pilot projects now of smartphones and a variety of other solutions, and demonstrate how they could be used to save lives, improve care and reduce healthcare costs.